I LOVE Pinterest! Pinterest is an online pinboard for organizing ideas you see on the web. You can set up different boards for different needs. Planning a wedding? Set up a wedding board? Building or remodelling a home? Set up a home board. 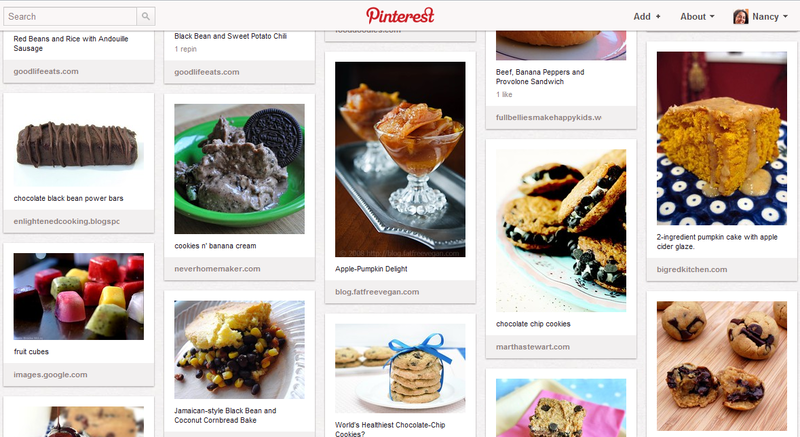 I have a Recipes to Try, For the Home, For the Kids, Holidays, and Inspiration boards. I love that Pinterest is image driven. A quick glance will help me find what I need. Here’s how it works: Once you set up a free account, a “Pin It” button installs in your browser. When you are cruising the web and see something you like, you click the “Pin It” button. It magically pins the image to the board of your choice. Then when you need to find the idea again you click on the image and it will take you to the original article. A fun feature of Pinterest is that you can follow your friends boards and comment on them. Recently my BFF pinned some decorating ideas for her house. I was able to leave a comment about how I thought it would work in her home. Did you notice the new “Follow Me on Pinterest” button in the sidebar? 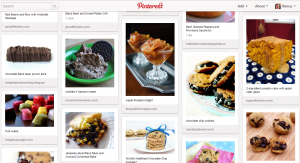 I currently have 164 recipes pinned on my Easily Allergy-Friendly Recipes to Try Board and I add more all the time. I’d love to share these ideas with you. 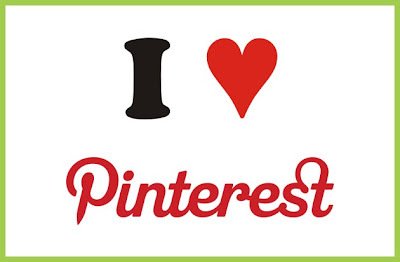 Just click on “Follow Me on Pinterest” to follow my pinboards.